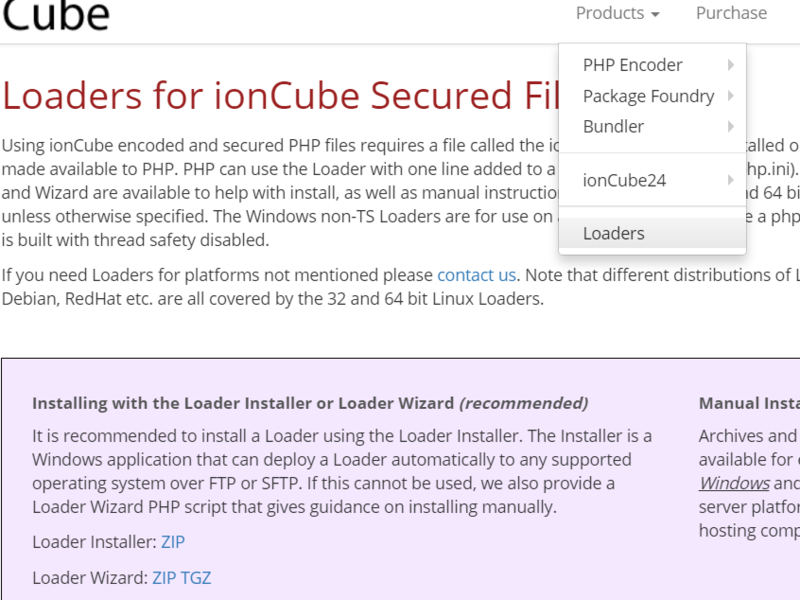 The ionCube Loader must be the first Zend extension listed in the configuration file, E:\wamp\bin\php\php5.5.12\phpForApache.ini. 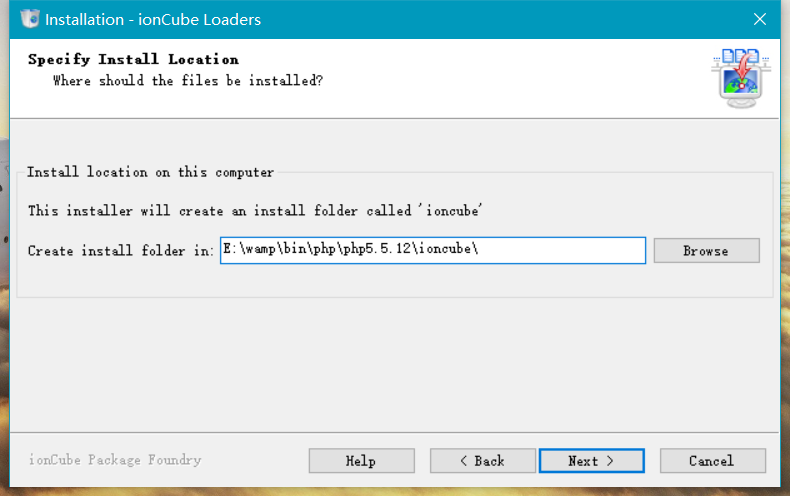 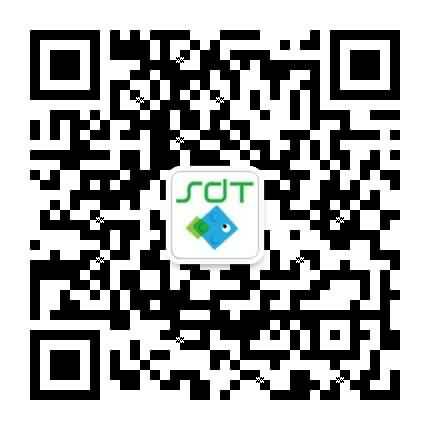 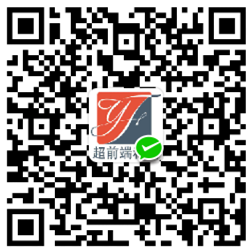 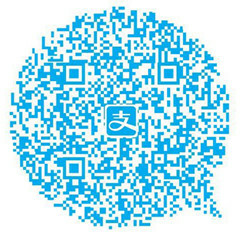 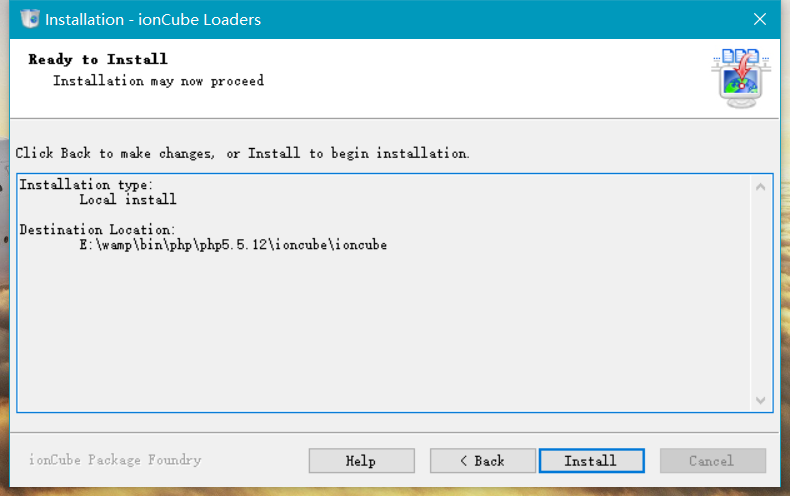 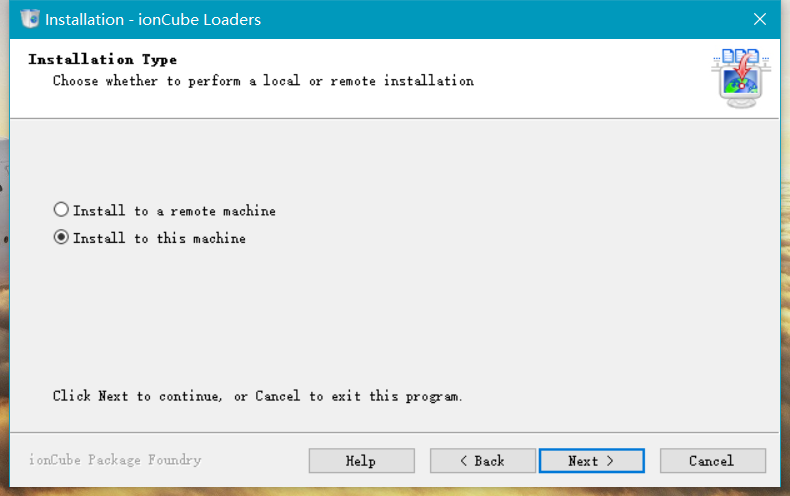 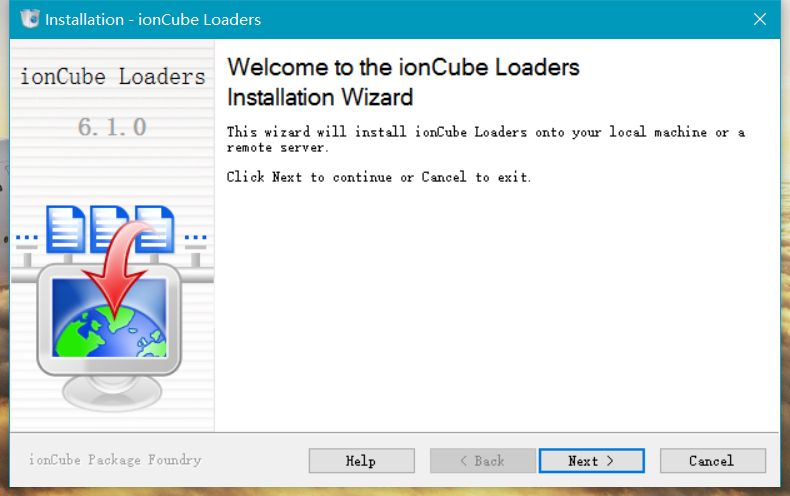 To use files that have been protected by the ionCube PHP Encoder, a component called the ionCube Loader must be installed. 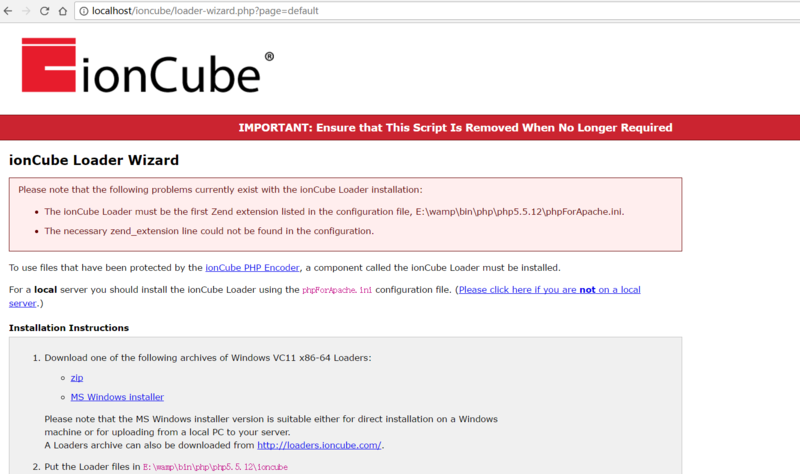 Alternatively, replace your current E:\wamp\bin\php\php5.5.12\phpForApache.ini file with this new phpForApache.ini file.